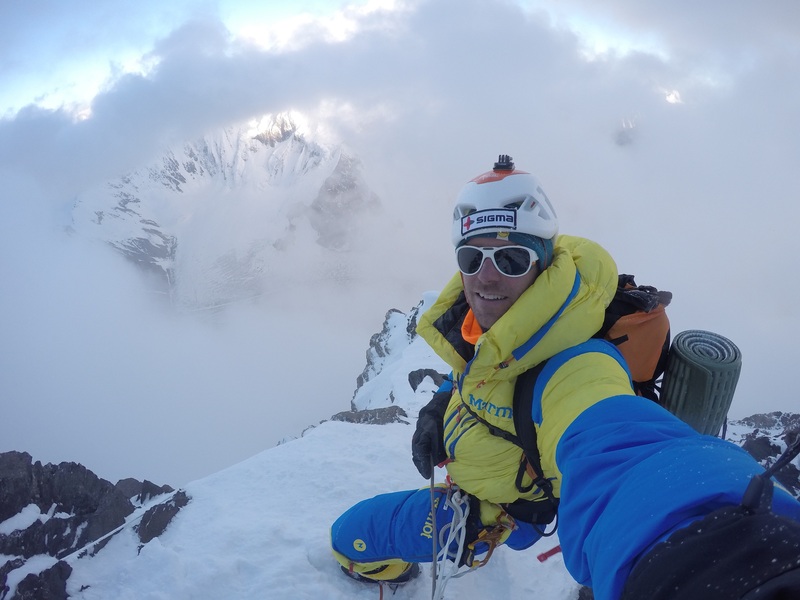 This summer, Fredrik Sträng made several attempts to climb K2 with Sigma Technology as the Title Sponsor. Despite Fredrik’s thorough preparation for the Sigma K2 2017 expedition, the weather conditions and security risks were way too bad. The climate changes are clearly visible on big heights and impede climbing, creating unexpected situations. Fredrik has reached 7,400 m, but there he had to stop. The season 2017 was over, and Fredrik went down with clear decision to come back in 2018. However, it’s not over yet. Fredrik Sträng is beginning preparation to ascent K2 next year, and Sigma Technology stays his sponsor and partner for 2018 expedition. Fredrik Sträng has a history of trying to conquer K2. His first attempt in 2008 ended with a tragedy. It took him nine years to realize that he needs to try again. “Determination is what takes people to the top. Fredrik’s dedication and passion are very close to our company’s philosophy. Being his sponsor is an honor for us at Sigma Technology, and I hope this partnership will be long term. I’m sure that we can gain the exceptional result together,” says Carl Vikingsson, CEO at Sigma Technology Group. Fredrik Sträng is a Swedish adventurer with an extensive CV. He is one of the most experienced high altitude climbers in Scandinavia, who set a Guinness book of record award for climbing the seven highest mountains in seven months. Sigma is owned by Danir AB and has about 3,600 employees and a network of partners in 12 countries.